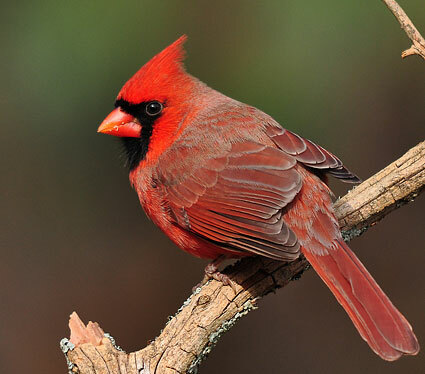 Image via allaboutbirds.orgHere's something worth tweeting about: The Schuylkill Center for Environmental Education is doing a bird census this Saturday, January 7, and they're looking for volunteers. Don't worry, budding ornithologists, no experience is required. You can join their birding team to help collect important data about wintering bird populations. My phone is predicting a beautiful day, sunny and 51 degrees, and to sweeten the deal, the SCEE will provide coffee, tea and light breakfast foods. In other bird news, the Spruce Hill Bird Sanctuary, who we'll be covering in our next issue, is looking for some help, too. Located at Spruce & Locust, 45th & Melville Streets, this unique urban green space is a neighborhood spot, but open to the public as well (the entrance is next to 233 S. Melville). They're looking for bird food, plant material and cold, hard cash.